An estimated 250 to 300 million cell phones are being used in the U.S. The average American cell phone user owns three (3) or more expired cell phones. The average US consumer only uses their current cell phone for 12 to 18 months. 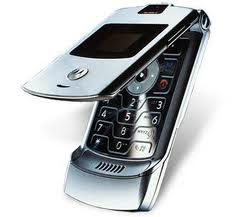 Over 70% of Americans do not know that they can recycle their old cell phone. threw them in the garbage. Cell phones contain precious metals such as gold and silver. currently stockpiled and awaiting disposal.